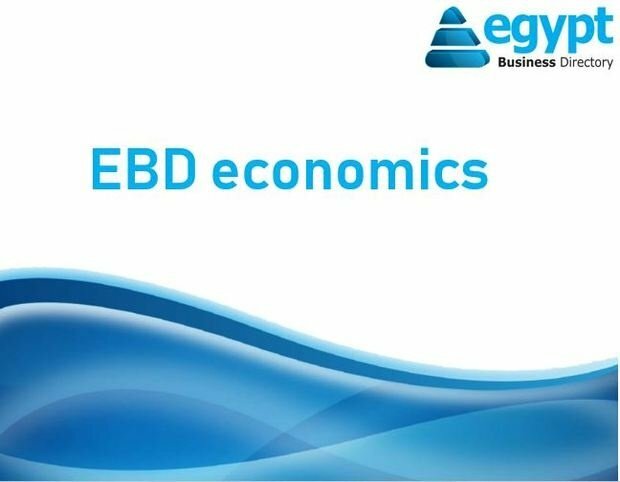 EBD Economics: What is Growth? Growth in Economy refers to the overall increase in production of goods and services over a certain period of time. It's the target of leaderships and governments because it translates into a more prosperous community. That's because it means that the government can afford to provide better services like education and healthcare while consumers have a bigger purchasing power. There are several factors that affect economic growth like the increase in quantity and quality of capital goods, labor force and natural resources. Another factor is the efficient use of all the above to increase production. 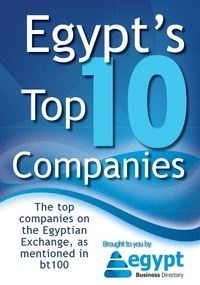 Other factors include technological developments, innovation and increase in demand. The more efficient the production and distribution processes are, the cheaper the goods and possibly the higher the pay of workers, which will lead to more consumption. This what the industrial revolution in the 18th and 19th century has achieved. However, Growth isn't all about prosperity; like every other notion, it has its ugly side. Growth as an end goal means creating "false demand" or exaggerated consumerism, where people are persuaded that they NEED the latest/more goods, even though this need is artificial. It also depletes non-renewable resources and damages the environment due to over-production and over-consumption along with the processes involved in them. This is why the world is moving towards replacing Growth as an aim with "Sustainable Growth" that takes into consideration the harmful impact of the former.